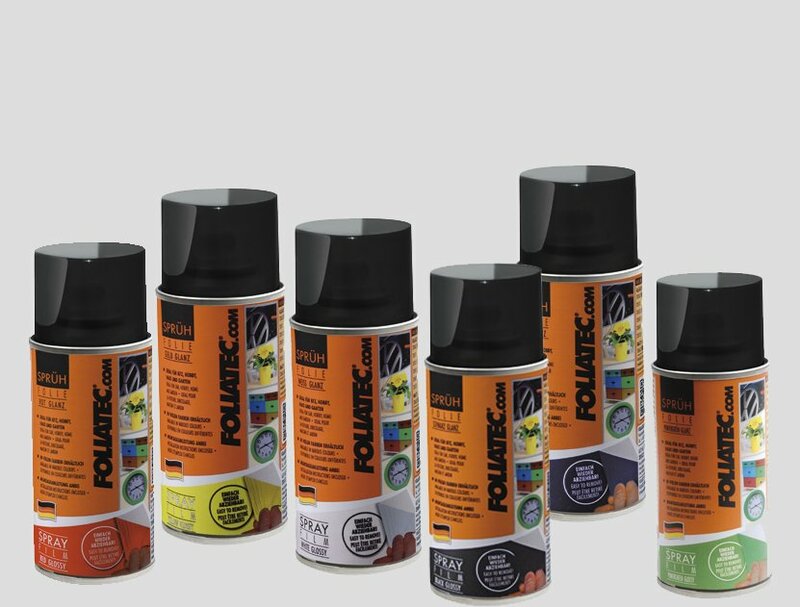 This small Spray Film in a 150ml can is the perfect choice for changing the colour of different objects. DIY enthusiasts can use it to paint their model cars with precision, and parents can use it to re-paint their children’s tricycle. With this little all-rounder, new life is instantly breathed into much-loved decorative elements such as vases, photo frames or dusty deer antlers. The Spray Film is suitable for all smooth and solvent-resistant surfaces and can be removed without leaving behind any residue. When used on untreated wood, the Spray Film soaks into the surface and protects it from external influences.